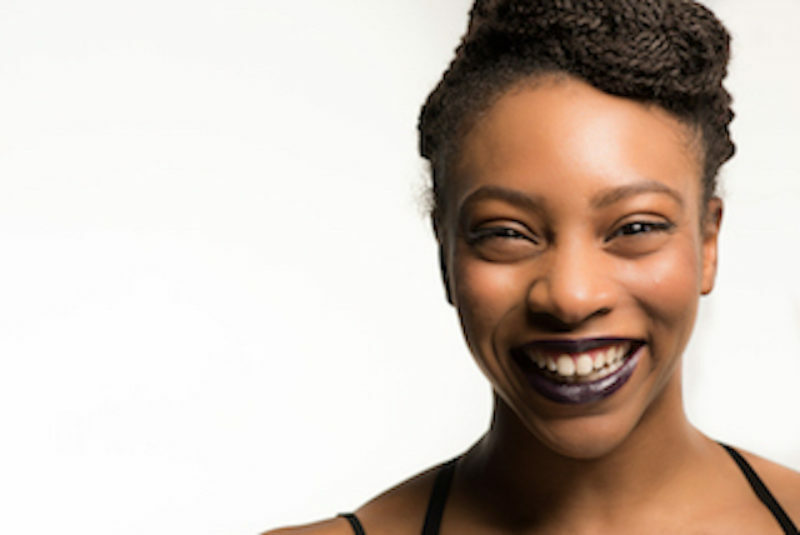 Breeanah Breeden is from Cheraw, S.C. She received a Bachelor of Fine Arts in Dance Performance from Montclair State in 2016 where she performed works by Bill T. Jones, Jose Limon, Larry Keigwin, and Martha Graham. Currently, she is the Operations Manager for Proteo Media + Performance/ Dancer, Production Manager/ Cinematographer for Sidra Bell Dance New York, dances with VON HOWARD PROJECT, and is an apprentice with Michiyaya Dance in addition to choreographing and performing her own work. She was awarded the Choreographic Excellence Award in 2015 and Outstanding Performer Award in 2016 from Montclair State University.